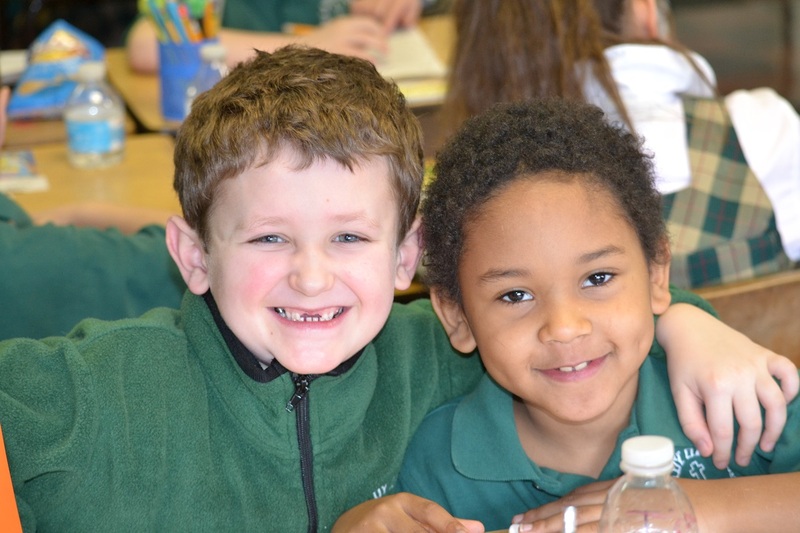 "The Start of Something Great"
The mission of Our Lady of Victory School is to provide quality Catholic Education modeled after the ideals of Father Baker by fostering Christian values, academic excellence and global awareness in order to develop well-educated, responsible Christian individuals. Opportunities are given to practice faith and Christian ideals. All faiths are respected through the education of our Catholic Faith. Parents, faculty and the parish work to meet the potential of each child. Through the advancement of technology our students have the ability for global learning. Teachers enjoy trying new techniques and methods to enhance the learning experience. Continuing the legacy of Father Baker: yesterday's lessons, today's challenges, tomorrow's opportunities. Through the various school activities the students gain a sense of community by working together.